Now onto this perfect work look. 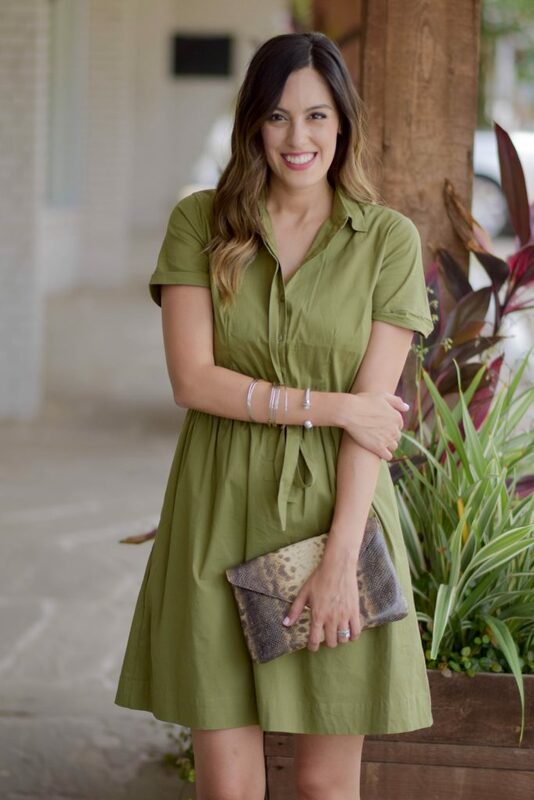 I recently purchased this dress from Charming Charlie on sale for $15, and paired it with this snake skin style Elaine Turner clutch, also on sale. 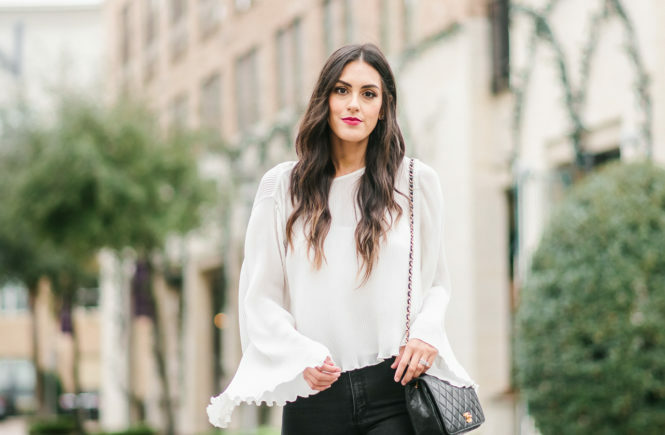 When it comes to a work look I think you can remain feminine and sophisticated without becoming a grandma with your style. 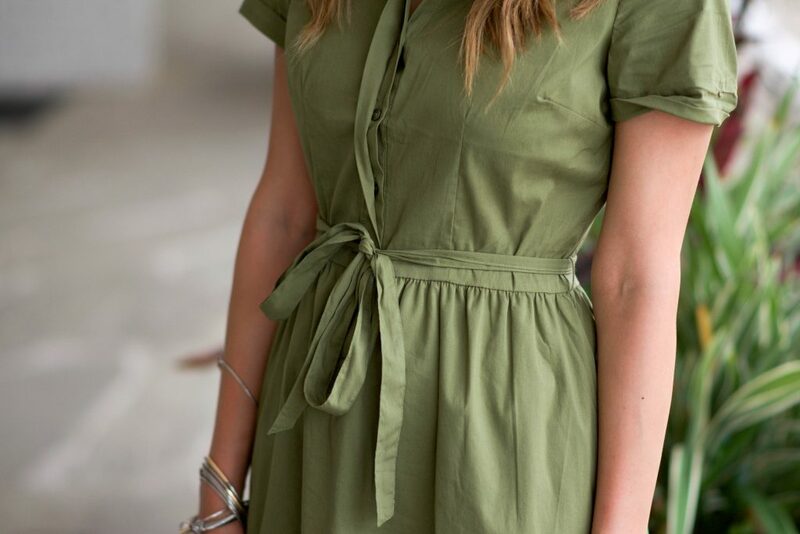 A tie waisted dress is a great way to provide you a waist line and bring out your silhouette. Thank you again for following and please subscribe.